Recently, MeU Solutions and their two partners, including DNE Company and Codeographer Software Center attempted a mutual agreement for developing a product called “Visitors Management”. 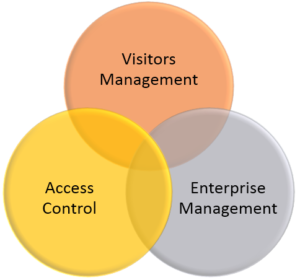 This is one of three product lines which consist of “Visitors Management”, “Access Control” and “Enterprise Management”. These products are strategized to build and provide a complete solution for managing and reducing the operating cost in enterprises. DNE’s CEO – Cuong Nguyen who is in charge of introducing these products to Asia market in general and VN Market, in particular, believes that Visitors Management will be easily accepted by more than 300 their clients who are in Healthcare, IT and Resorts & Hotels businesses. In this association, MeU Solutions is playing software quality assurance and product management. They target to complete the Minimum Viable Product (MVP) within next three month. This product is one of MeU Solutions’ strategy. In the journey to be a leading service vendor of right and efficient solutions to create a different world of software engineering. If you are interested in knowing this product, please contact us.